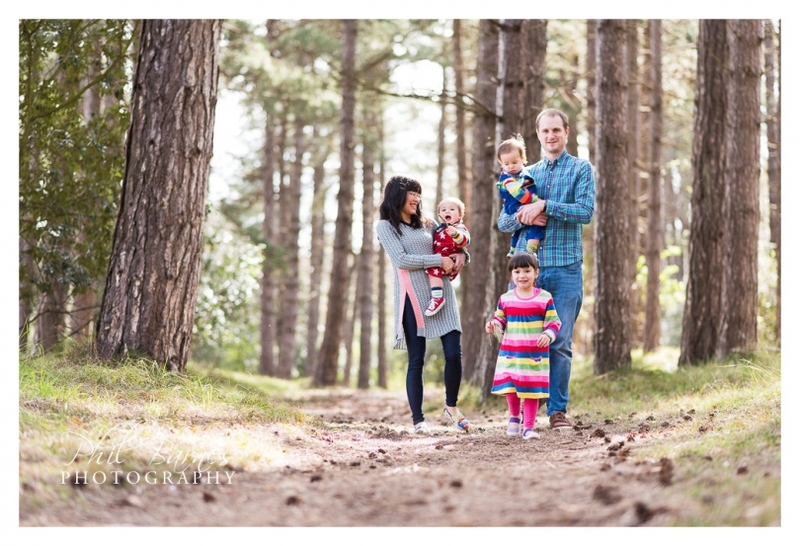 North Norfolk was the destination for a recent family portrait session out on a slightly wild beach and in some lovely pine woods. Meeting up with a lovely couple and their adorable children we soon set to work photographing their 4 year old daughter and 1 year old twins with mum and dad. 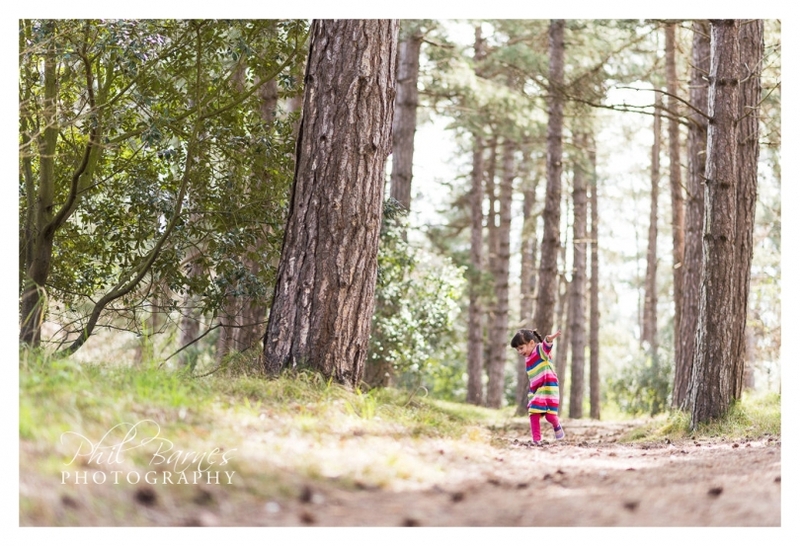 The children loved playing in the woods, exploring and playing with pine cones as well, as running up and down the woodland paths in the case of one older sister. We soon decamped to the beach, we could see a bit of blue sky and had to make the most of it. Shoes came off, bucket and spade came out, dunes made a great place to sit and take it all in and then we had to have a little paddle and a game of run in and out of the waves. All the time two little boys played as contentedly as I’ve ever seen two 1 year olds and even sat amiably in the sand to play at picking up and throwing the sand around a little. It was a great way to spend some time at the beach with a lovely family. 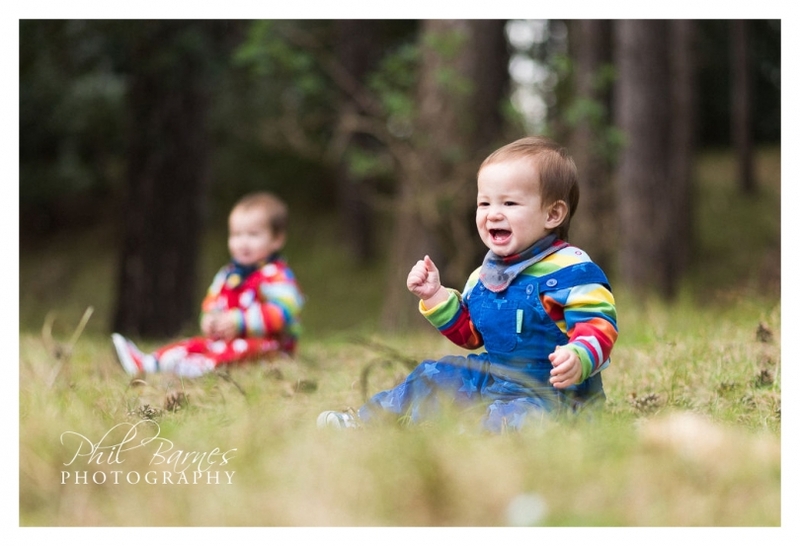 I hope you like some of the photographs from the session.